The Lagoa da Pampulha is a lagoon located in the Pampulha region. It is part of a complex with other tourist attractions and was designed by Oscar Niemeyer in the management of Juscelino Kubitschek ahead of the city of Belo Horizonte. Located in Belo Horizonte, the Church of São Francisco de Assis, known popularly as Igrejinha da Pampulha, was inaugurated in 1943. With bold lines, features mosaics on the sides of the ship. Its interior houses the Via Sacra, consisting of 14 Portinari's panels. This is considered the most significant work of the painter. 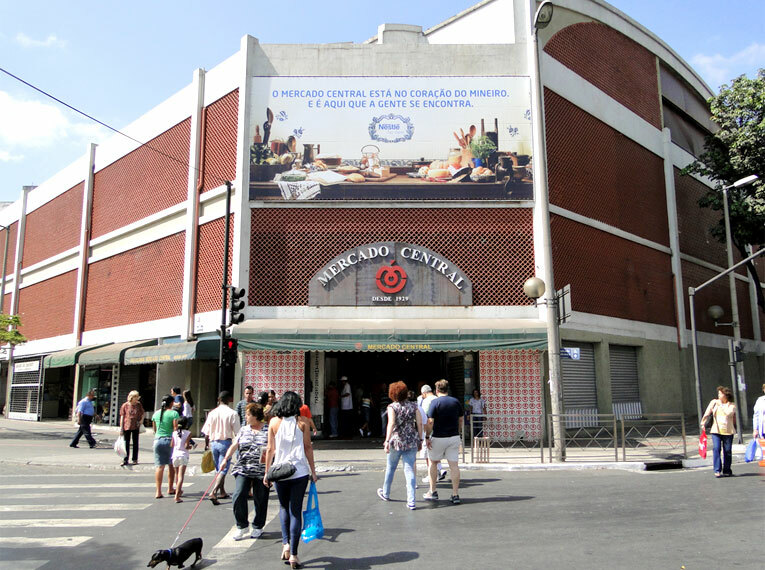 Inaugurated in 1929, the Mercado Central occupies a privileged area in the central region of Belo Horizonte. Bringing together around 400 shops offering a variety of products ranging from fresh produce great quality, dairy and sweets miners, the market also counts with regional handicrafts, medicinal herbs and roots, plus a range of services.